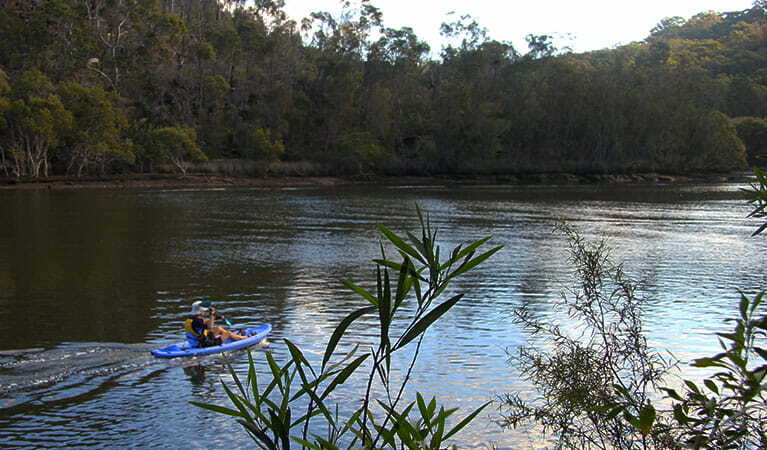 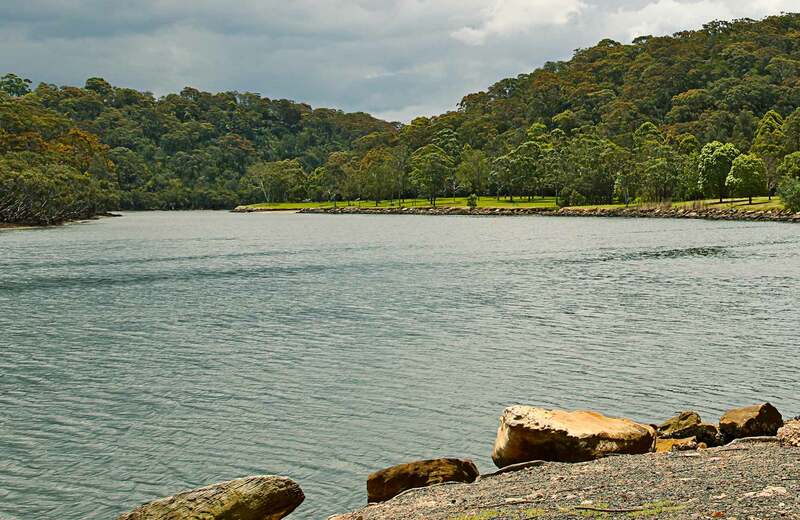 If you're looking for something to do in Sydney, Davidson Park is a pretty harbourside park with boating and canoeing access, just a short drive from the Sydney CBD. 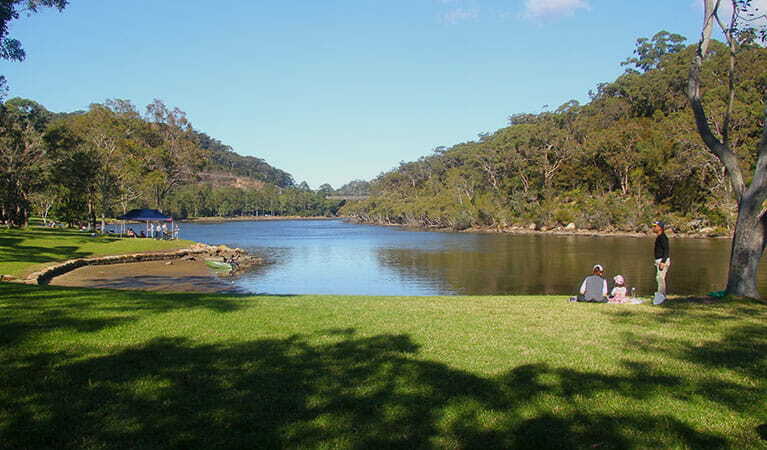 please call NPWS Forestville on 02 9451 3479. 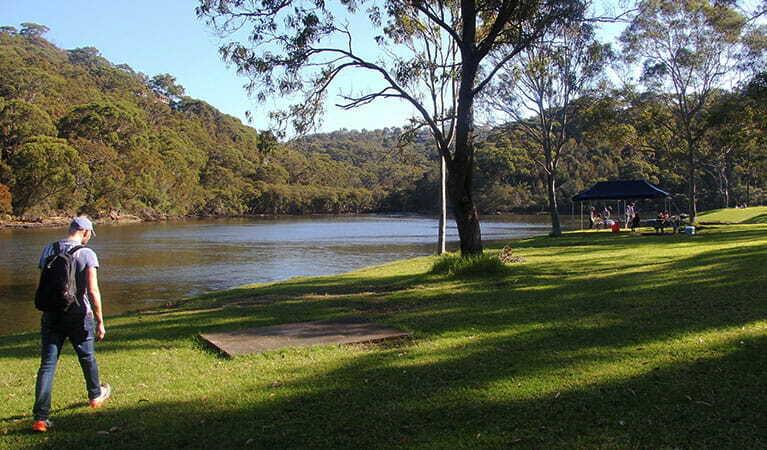 All launch areas are close to picnic grounds, toilets and barbecue facilities. 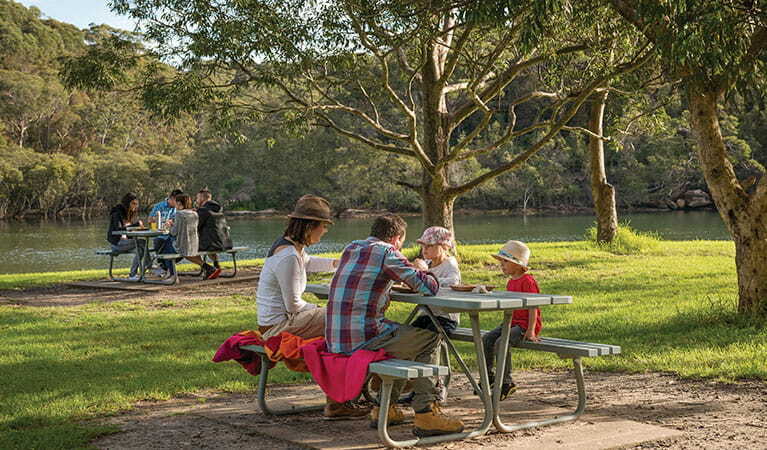 If you’re after a beautiful waterside setting for a great day out with family or friends, Davidson Park picnic area is perfect, and just a short drive from the Sydney CBD.